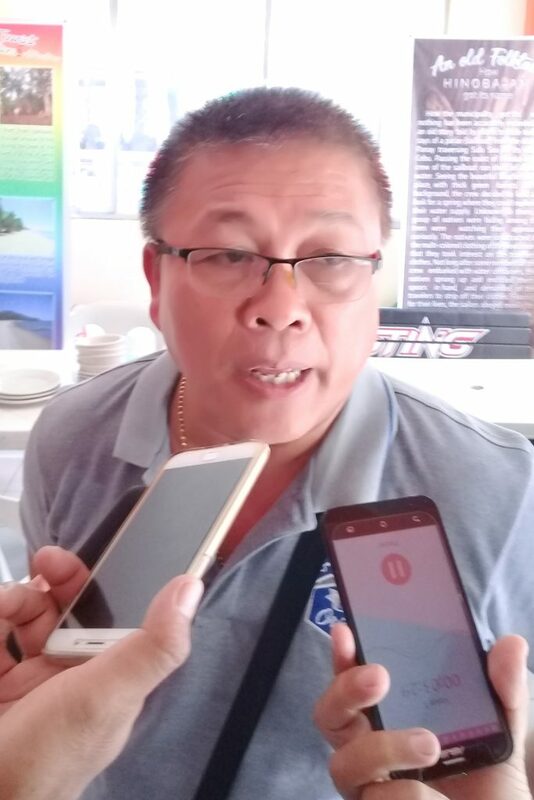 Hinoba-an Mayor Ernesto Estrao yesterday confirmed several potential investors are currently lining up to set up business at the proposed 282-hectare Hinoba-an industrial economic zone. Estrao, who was in Bacolod City for the 25th Panaad sa Negros Festival, said one of the investors, shipbuilding company Tsuneishi Heavy Industries, is already securing their legal documents in order to set up shop. The mayor assured, while the company is securing all necessary permits to operate, they did not forget about residents still living in the area, adding a relocation package is already being arranged. “We respect the residents in the area; however, some of them have yet to digest the objective of why we are establishing an economic zone,” Estrao said. He pointed out the importance of the project, citing 54 percent of the local population are living in poverty, with livelihoods primarily based on farming and fishing. The mayor earlier claimed the proposed economic zone would generate approximately 5,000 jobs. As part of the relocation package, Estrao said they tapped the National Housing Authority (NHA) for assistance and 14 hectares in the town’s Barangay Bacuyangan has already been set aside. Estrao hopes residents will understand why they are pushing for the economic zone despite stiff opposition, stating it is for the good of the town’s people. Aside from the shipbuilding facility, other facilities are also being considered, including a car recycling facility and a small municipal airfield. They also noted, citing research regarding ship recycling yards in other countries, workers and the public were exposed to health and environmental hazards.